WAYS TO MAKE THE PERFECT COFFEE TABLE VIGNETTE! 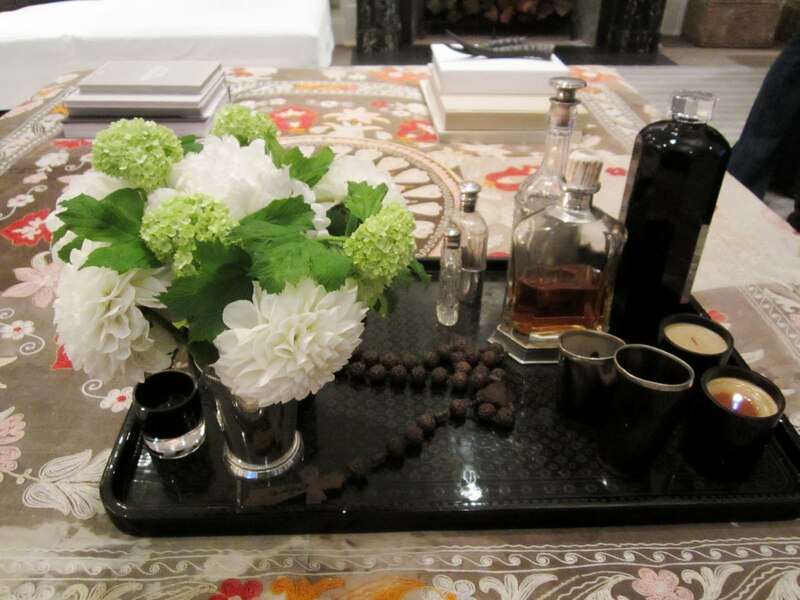 I love a gorgeous coffee table decorated with interesting items. I think a lot of people overlook their coffee tables. They put a bowl on the table, some fake fruit and call it a day. I would argue that a coffee table is just as important as any part of the room as far as decorating…it is right in the center of a living space. It is another place to add a little personality, visual interest and warmth to a home. 1. Add flowers or plants – Keep a fresh bouquet of flowers (can be cut from your garden ) or a neat little plant on your table. I have an orchid on my coffee table. Brings something living into your living room and can wonderful burst of color. 2. Reading is good – Sounds cliche but coffee table books are a wonderful thing. They are a great conversation piece, they add color and if you are a guest in some one’s home they do provide for great browsing. Also, it is a way to add your point of view into a space. 3. 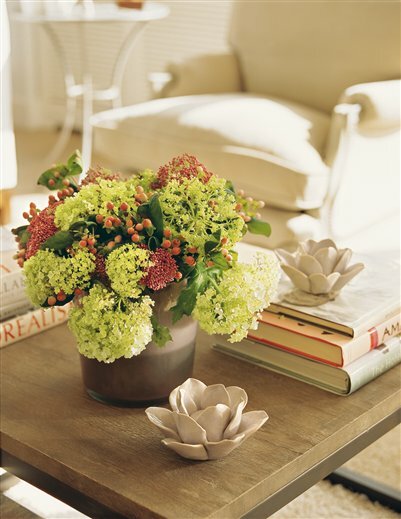 Create highs and lows – Remember not everything on the coffee table should be the same height. Tall candle sticks, low trays, medium height plants, small decorative items. Add texture by adding pieces that differ in scale, height and size. 4. Let there be light – A great candle, a lantern or, candle sticks provide great mood light on a coffee table and they can be very decorative as well. 5. Pop of color – Afraid of color like me, use your coffee table as the place to try out bolder color and or interesting curiosities that may be too overwhelming throughout a space but that will work in small doses. 6. A little history tells a big story – Make sure to add in an item that is truly personal and tells a bit about your life or your family. I have a silver dish that my mother has given me on my coffee table…makes my space feel like home! Do you have any tricks you’ve used to decorate your coffee table? Which of these table scenes do you like the best? Ooooh thanks for this! 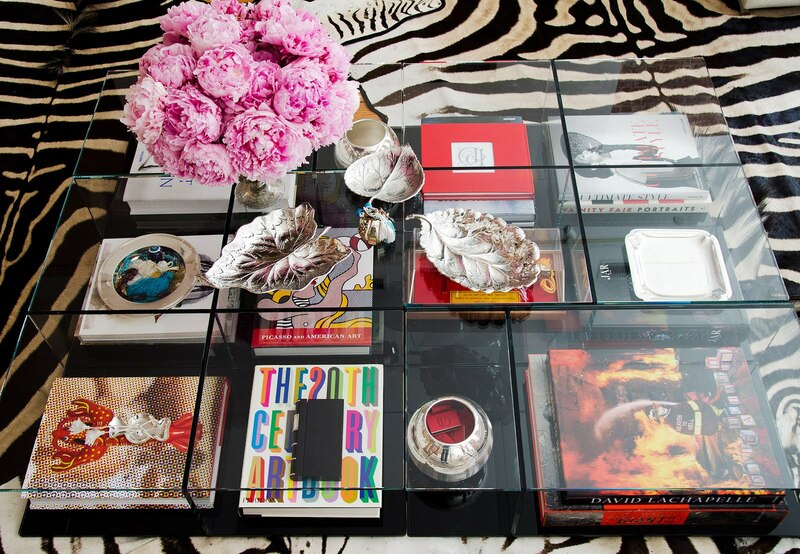 I was eyeballing the most perfect silver tray for my coffee table just last night, so I’ll be sure to add it to my list :)Great idea for a post! Coffee table vignette… this has troubled me a lot! I’ve been searching through the internet for some inspiring pics but I usually see rectangular coffee tables and not square ones as mine is. Any ideas for a square glossy white modern table? I also do not think that those busy crowded tables are practical in every day’s life. From the images above, I mostly prefer the one of the NY apartment though! Coco that Lucite table is wonderful with the multilevels!! I love candlesticks, books, special boxes or objects!! Something very interesting! Thanks so much for the post! I love the glass coffee table with the books showing through~ so fun! 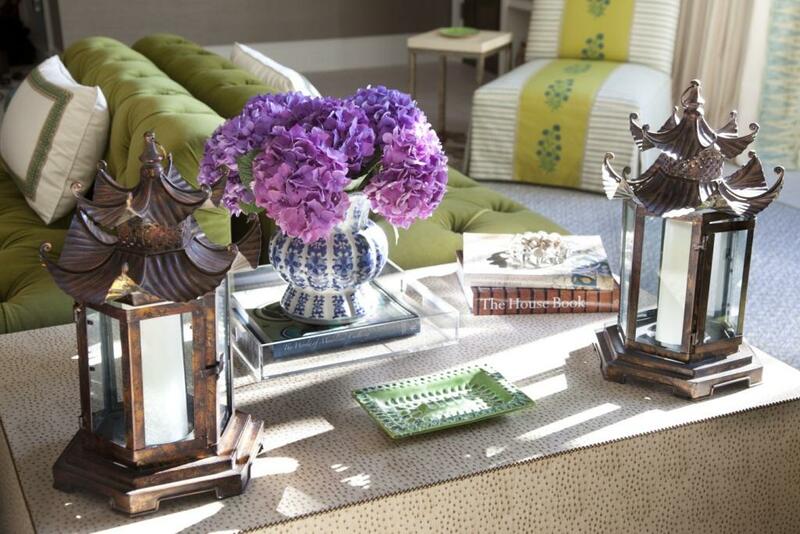 The modern country is more my style – I love the lotus candle holders. I have a bonsai on a ceramic dish and a vintage tazza bowl on my coffee table. The last image is my dream home. 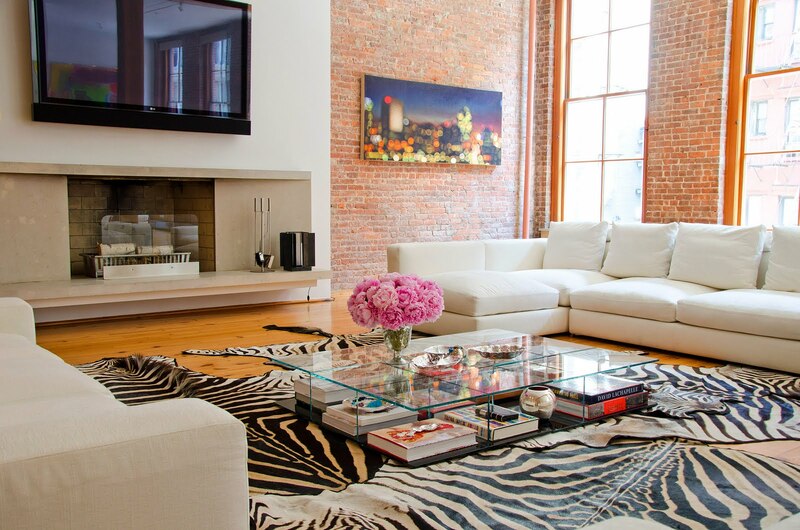 I love the exposed brick! Also, I’m a big fan of coffee table books (and books in general, really)! On my glass coffee table – I always have a candle, some flowers and then something nutty….a zany book, a bowl of nuts with my favorite nut-cracker. 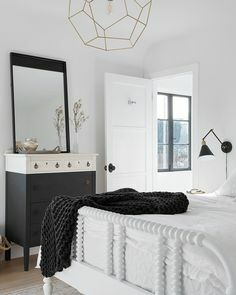 You have a fabulous blog here – satisfying my interior design fetish! Flowers make such a difference, I never would have thought to put them on my coffee table (for fear of my crazy cat knocking them over!). Cat may be relegated to upstairs for the sake of living room loveliness! I just saw this post AFTER spending days obsessing over the perfect vignette for my tufted leather ottoman/coffee table! It can definitely be a challenge to make a vignette visually pleasing and functional. But, when you get it right, it makes you happy every time you see it. ooo I love the last two pics with the glass coffee table and peonies. Thanks for writing this post – it’s something I’ve been thinking about lately and am very happy to learn more!